Eat healthy to keep your teeth healthy. Below find 5 best food for healthy and strong teeth. 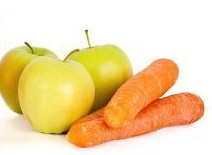 Carrots, apples and cucumber are rich in fibres. Fibres help in naturally ‘brushing’ your teeth. This helps in cleaning your teeth naturally. 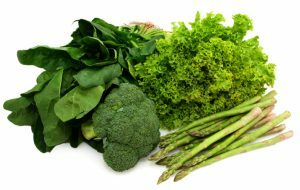 Try and include fibrous food which is also required in your diet. Sugar-free chewing gums can also clean your teeth in a similar fashion. Food containing calcium such as cheese, almonds and leafy vegetables and food high in phosphorous such as fish, meat and eggs can keep tooth enamel healthy and strong. This also helps in overall development of bone and muscles. 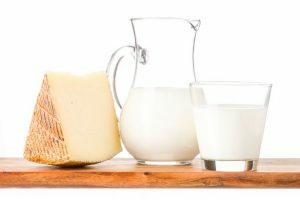 Cheese and milk are known to neutralize or balance out the acidity in your mouth mostly caused by carbohydrate rich (mainly sugar rich) diet. They are also a source of calcium in your diet to further fortify not just your teeth but also other bones in your body. 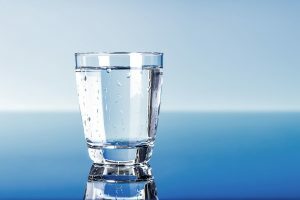 Saliva is 95% water and hence regular intake of water disturbs the acid build up on your teeth and washes away any food sticking to your teeth which may form plaque. 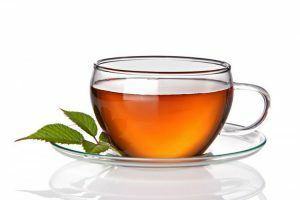 Green tea or even black tea doesn’t allow bacteria to to stick on teeth. Also it’s anti-oxidant properties have powerful anti-bacterial properties. Green tea is preferable but some people might find it to be too bitter. In such a case black tea is also recommended. Excessive tea drinking though may cause staining of teeth and should be avoided.